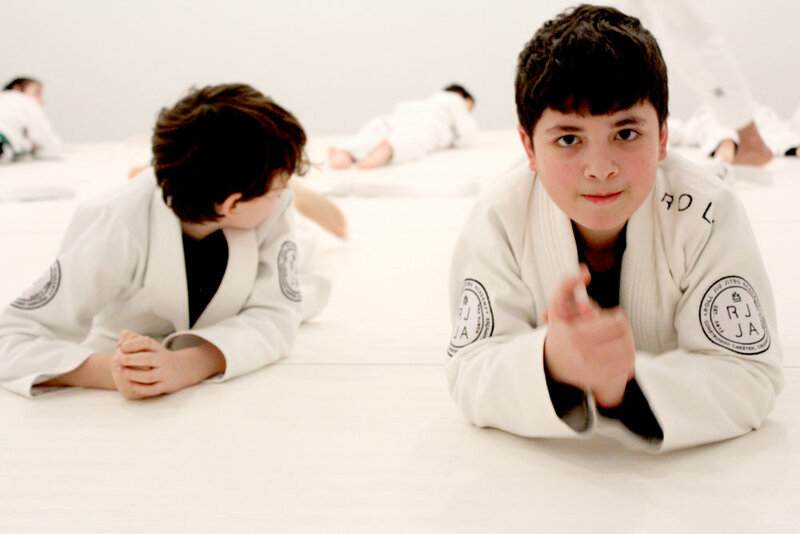 Don’t miss your chance to sign up for our Spring Break Camp at Roll Jiu Jitsu Academy. 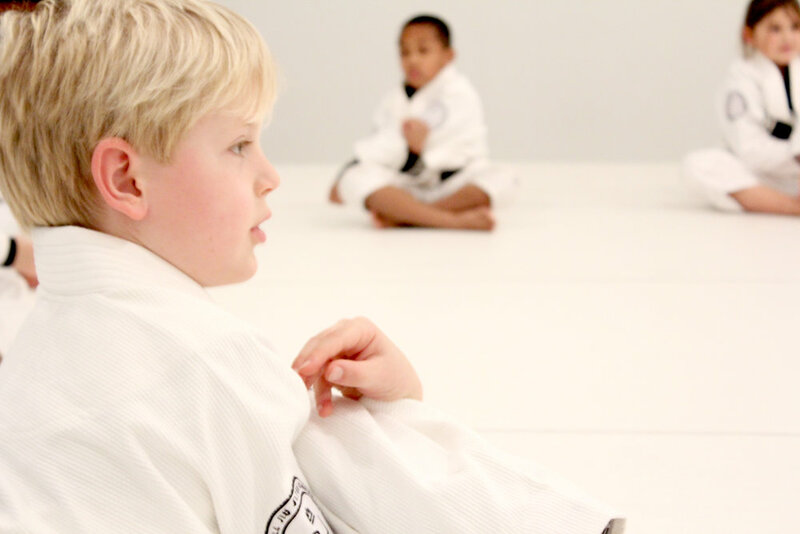 During our full-day camps, kids start their morning off with jiu jitsu practice and games on the mats. Afternoons are spent engaged in different activities outside the gym ranging from sports, art, movies, and bowling. Brazilian jiu jitsu is an art of movement and strategy, it is a practice that will challenge your body in ways that other sports cannot. That’s why our carefully designed curriculum builds physical strength and mental agility. We believe the two have to work together for you to be your best. 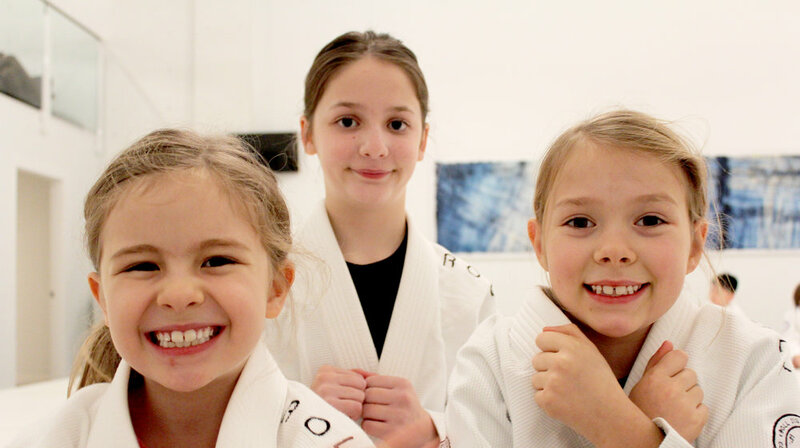 Our classes are built to nurture both with fundamental and advanced jiu jitsu classes, strength training, yoga and movement training. At Roll we believe that size has nothing to do with it; that the David can always beat the Goliath, he just needs jiu jitsu.